After a record-breaking fencing season, Christian Brothers Academy's head coach Mary Mottola was named the New Jersey Interscholastic Fencing Association's boys coach of the year. 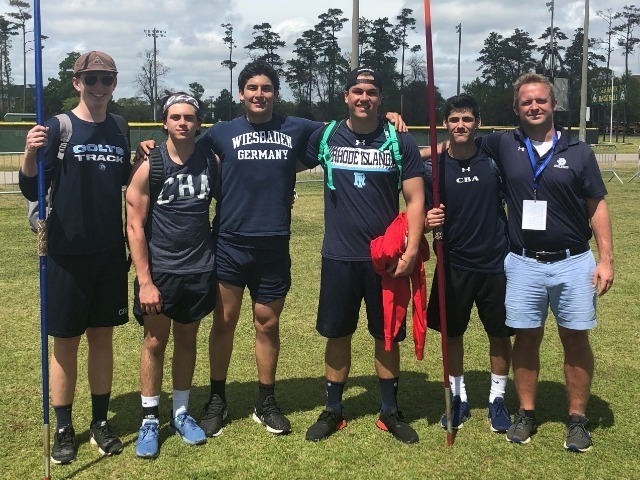 Coach Mottola led CBA to the program's first-ever NJSIAA District 3 Team Championship this season. 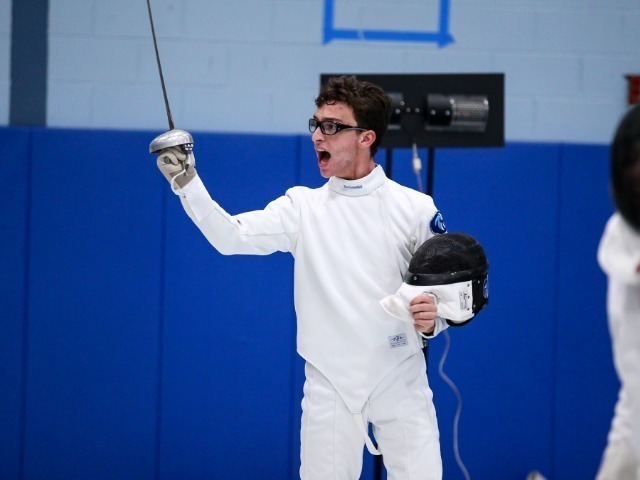 The epee squad also won their division's district title, while all three squads qualified for the NJSIAA state championships for the first time. The Colts were ranked fourth in NJ.com's final poll of the season, which accounts for their highest ranking ever. 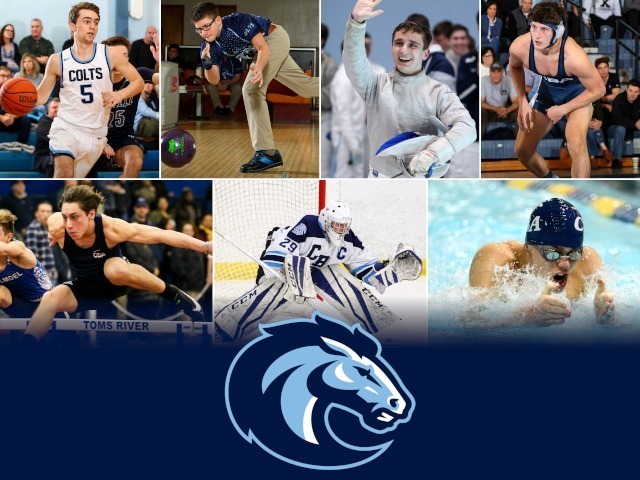 Two CBA fencers won all-state honors under Coach Mottola's direction this season, Tad Lundborg on the NJSIAA first team and Tom Gana on the third team. Lundborg has committed to fence for New York University next year, which has one of the top programs in the nation. 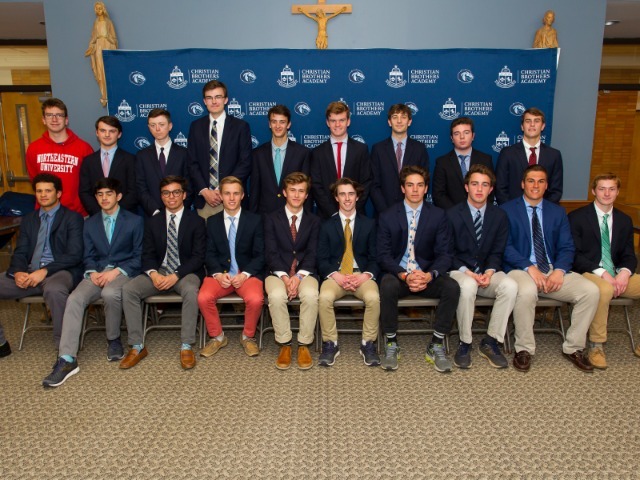 Coach Mottola has helped multiple CBA fencers graduate to high ranking fencing colleges. Coach Mottola has been at the helm of CBA Fencing since its inception eight years ago. She wins this award over 55 other fencing coaches in the state of New Jersey. 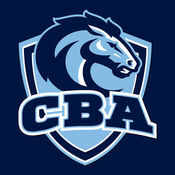 For more on CBA Fencing, follow the Colts on Twitter @CBAFencing.